If you’ve read a thing or two about HDR video, you are forgiven if you were under the impression that the basic form of most HDR is HDR10 with its static metadata, and that this is what pretty much all HDR TV sets support. I admit I may have contributed to this with my well-known venn diagram. It is not accurate, however. 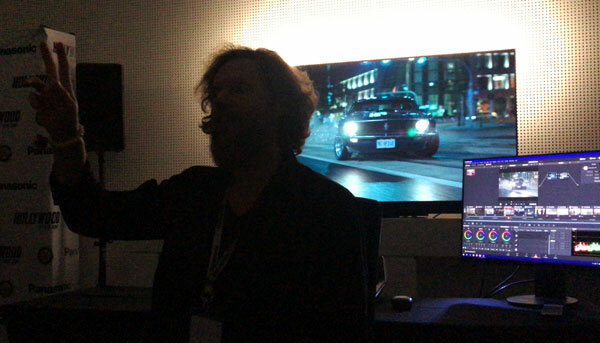 To be more precise, HDR10 is defined as ST-2084 with ST-2086 static metadata, 10-bit color and BT.2020 color space. PQ by itself does not have the metadata of HDR10 used to signal the characteristics of the studio reference monitor used for mastering the content. That’s not necessarily problematic – it’s possible to do decent HDR without metadata. Why do without metadata? Well, for one, it makes HDR far more compatible with existing production workflows. So what’s the issue? The problem with HDR10 is that it’s specified fairly well what the metadata should be like, but not what a rendering device such as a TV set should do with it. For all we know, a TV maker may discard or ignore all metadata and still claim HDR10 compatibility. 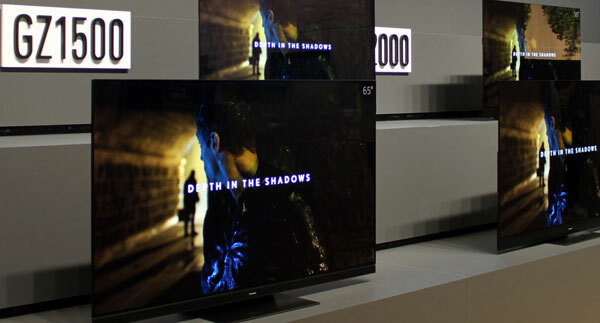 “Sony HDR TVs don’t use the static brightness metadata in HDR10 (MaxCLL, MaxFALL) they actually measured brightness frame by frame and generate dynamic metadata for HDR10 content,” writes Robert Zohn, founder of the annual TV Shootout and Value Electronics. And there are more signs of this. 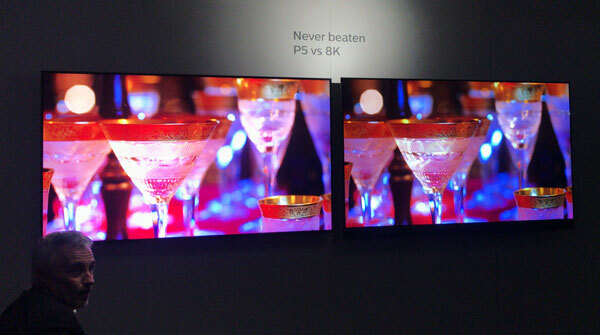 At IBC 2018, Dolby (who invented PQ) demonstrated precisely the inconsistency of HDR10 rendering between TV sets of different brands. When you remove any metadata from HDR10, what you’re left with is called PQ10*. 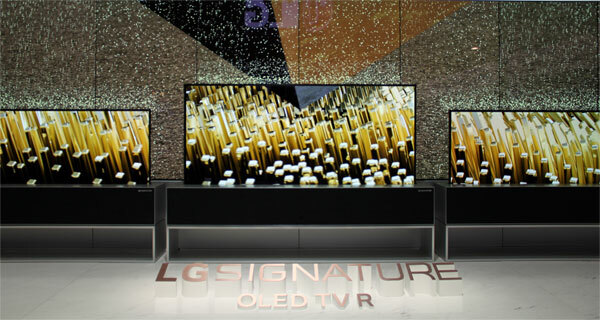 Have you ever seen a TV maker that claimed to support PQ, or PQ10? You likely haven’t. I haven’t, and I’ve followed this industry since a while. Should they mention it? So far, the industry hasn’t bothered consumers with PQ10 yet, and I doubt they should. It would sound like yet another HDR flavor, which is not a good idea to communicate, even though by definition it’s a subset of HDR10. How should the industry explain PQ10? I’ve once jokingly suggested that if the industry should inform consumers about it, the Ultra HD Forum should consider naming it HDR10minus but I wouldn’t seriously pursue that. Perhaps a better way to explain the flavors is by telling there’s HDR without metadata, with static metadata and with dynamic metadata. 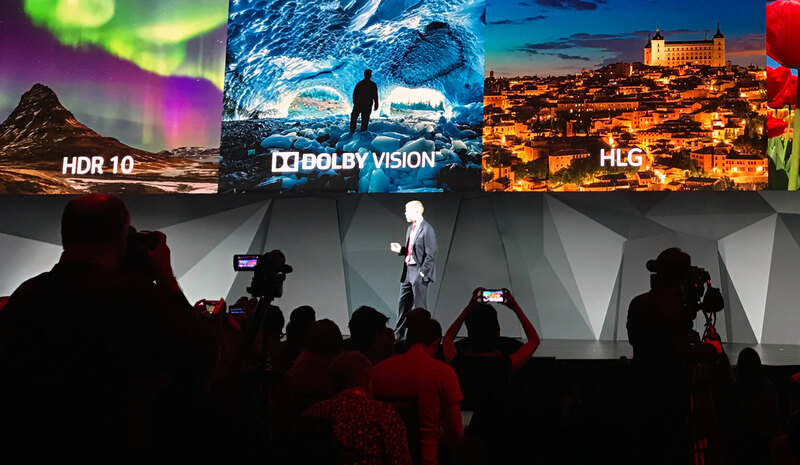 And as HDR10 is sometimes referred to as ‘Dolby Vision Lite’, it may be appropriate to call PQ10 ‘HDR10 Lite’. Perhaps it’s telling that there’s no official logo for HDR10 (there isn’t one for PQ10 either), and also there’s no authority to approve or certify HDR10 implementations. PQ10 may be relevant mainly for broadcast purposes but HDR10 is used in a lot of distribution methods, including OTT streaming of VoD content and on Ultra HD Blu-ray discs. For now, be prepared that claims of HDR10 don’t tell much. Manufacturers may not be untruthful when they claim HDR10 support, it’s rather that it’s poorly defined what that means. This also helps explain why there’s such a wide variety between the performances of different HDR TV sets. Count on premium HDR formats such as Dolby Vision to deliver a much more consistent performance.